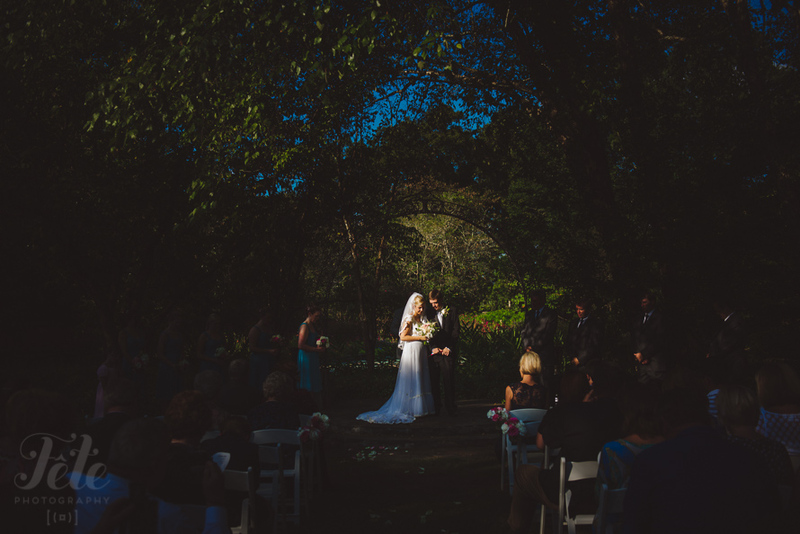 Sarah and Jimmy had a Jasmine Hill Gardens wedding in Montgomery, AL this past Saturday. 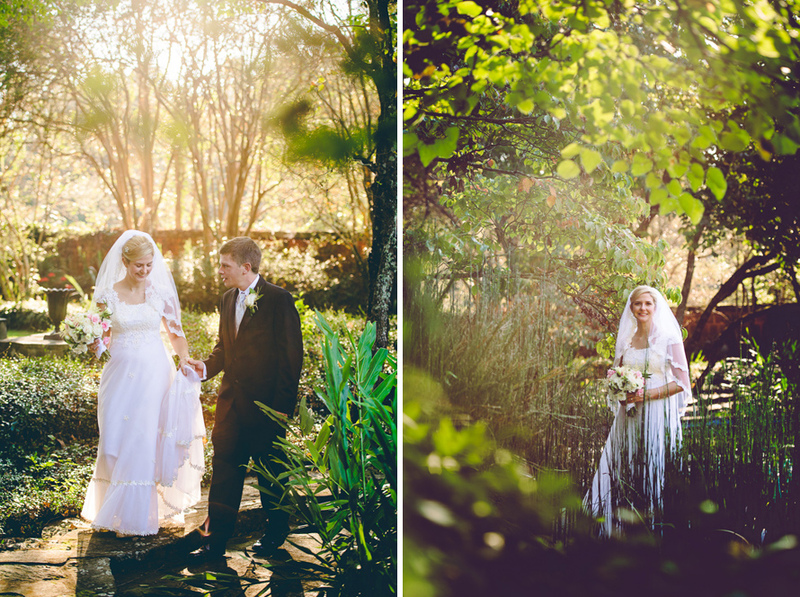 We just had to share a few preview photos from this gorgeous day. Ah so gorgeous! They look like what I imagine English garden shots would look like. Every single one of these shot is beautiful! You are amazing! Wow, breathtaking lighting, you’ve captured it so perfectly. 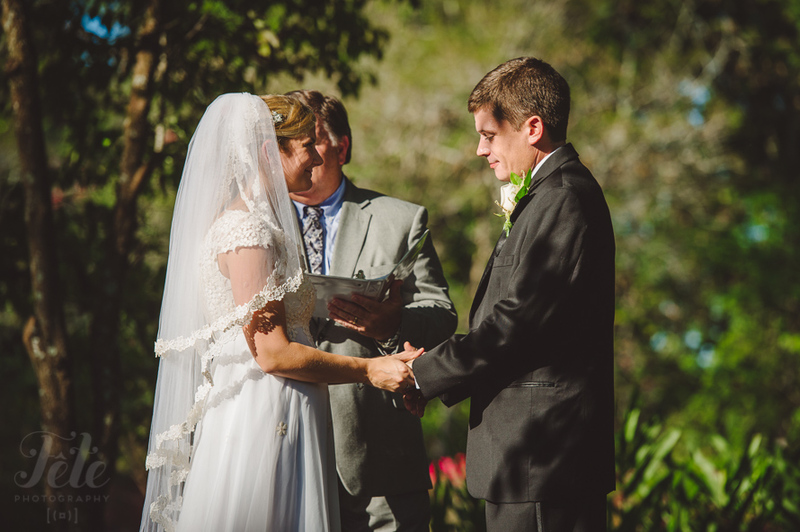 LOVE that ceremony shot. That looks like such a beautiful location! 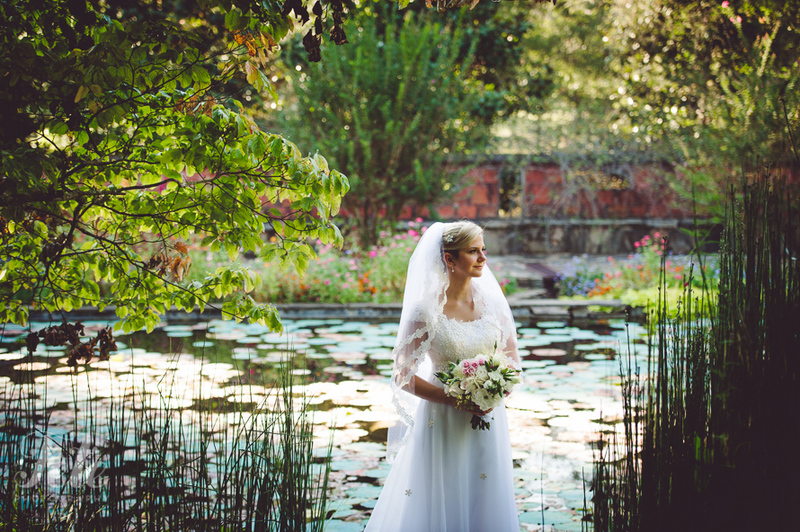 Holy cow – what a gorgeous location! And ya, that ceremony shot is amazing. wow. the colors in that first shot are to die for. These photos seem to be from a different era – princesses and secret gardens. Beautiful! awesome highlight coverage. luv the couple. great job.